Looking to start a lucrative new career? Want to know the secrets Wall Street doesn’t want you to know? 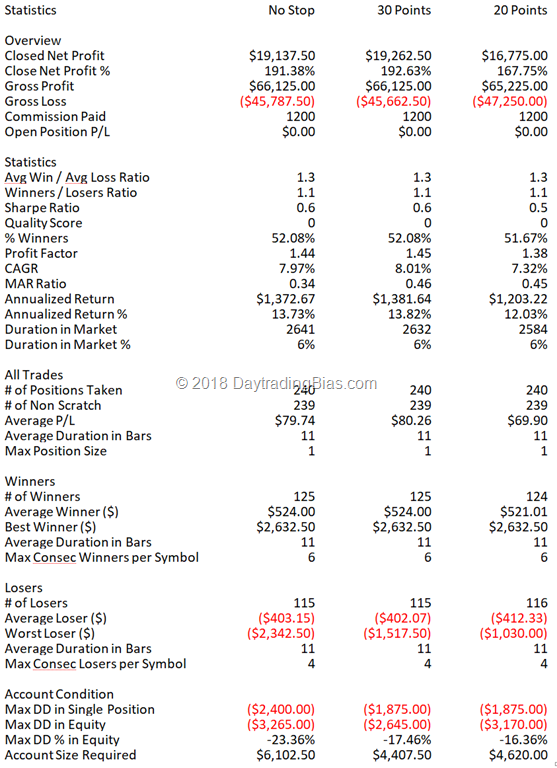 With a simple to follow and easy to digest guide that tells you everything you need to know about trading the right way you’ll be able to leave your job and build the life you’ve always wanted. 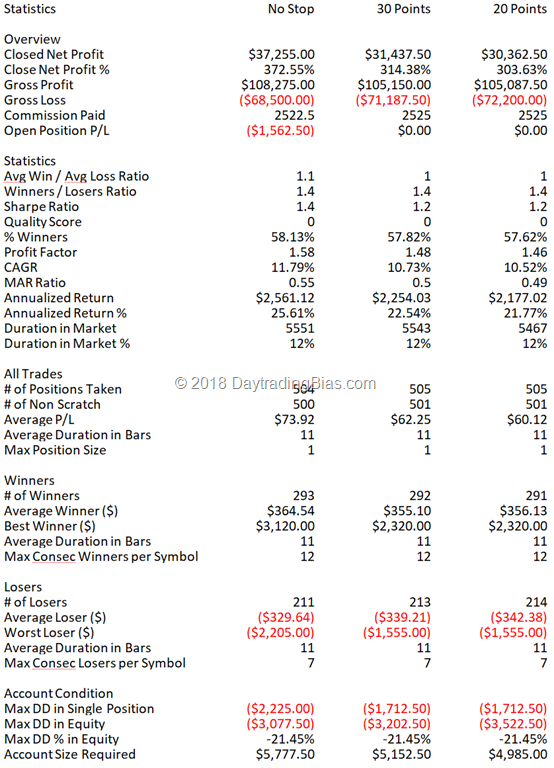 The internet is full of accelerated trading strategies that promise you virtually instant returns with next to no risk. There’s one small problem with these types of strategies: they just don’t work! Think about it. If they really did then everyone would be rich; and they’re not. I’ve taken a completely different approach based on learning the foundations properly so that you can gradually build your skills and confidence. It’s the only way to be able to forge a successful career in trading. As with anything doing it right it takes time, but I’m going to show you that with the TSB by your side every step of the way you can make it happen. Talking about strategy isn’t enough, you have to explain it. 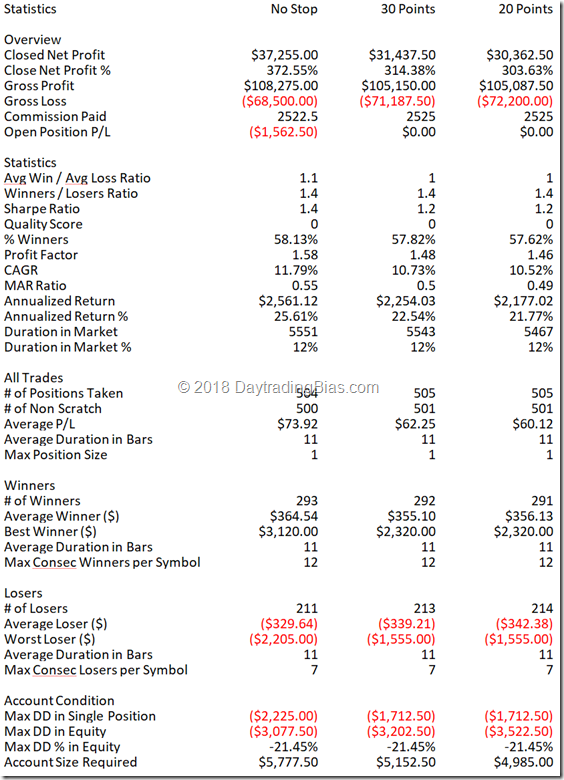 Inside you’ll find two complete day trading strategies on the Emini S&P and SPY that will show you the secrets not even the professionals are aware of. 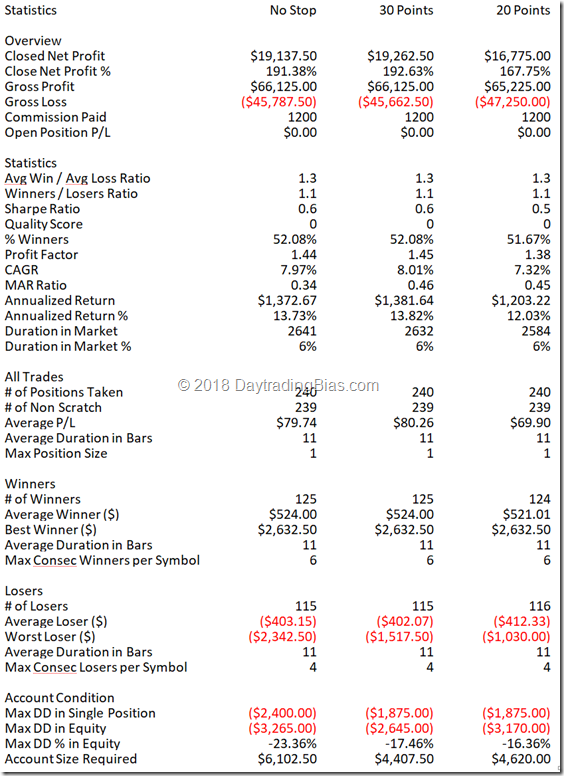 The price of either of these strategies alone is more than the cost of the entire book, but without them I just wouldn’t be able to teach you how to trade the right way. The trading strategies and indicators mentioned in TSB are provided without additional charges. Latest revisions to the code will be provided online. You can start working with the strategies immediately. 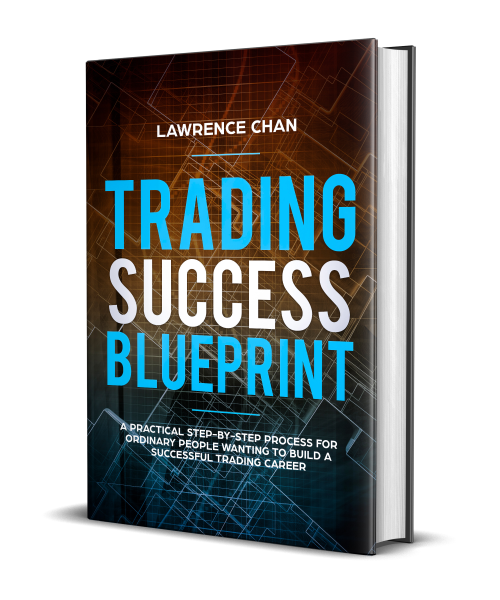 To make sure TSB can help you forge a success trading business, I will continue to update the course with new materials so that whenever you need to refresh yourself with the course, you can just download the latest edition and pick up new information to stay on top of your game. To help you complete the course, I am offering 1 month of email support with every purchase absolutely free. In addition I am happy to offer 20 minute one-to-one phone tutorials where we can clarify any questions you have on the finer points of my unique approach to trading. Perfect for ensuring that when you start to trade with your own money, you always trade the right way.